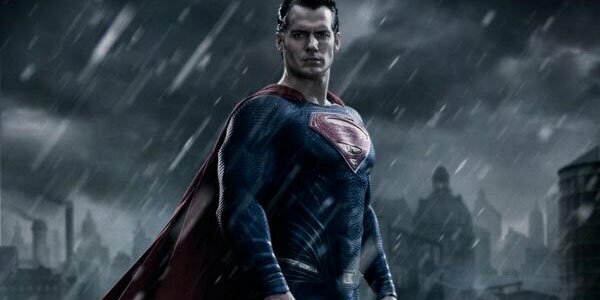 Batman v Superman: Dawn of Justice had a stellar opening weekend across the world. However, it’s seen a significant drop in its second weekend of release. Seeing that drop in the U.S. is a big deal, as North America is currently the largest film audience in the world. However, it’s the drop that China has seen that Warner Bros. should perhaps be more worried about, as that’s the country that will likely have the largest audience next year, when several other DC movies are planned for release. Following a $57.2 million opening weekend China, Batman v Superman: Dawn of Justice dropped to just $12.7 million in its second weekend. This drop, of 78%, is the largest on record for a major Hollywood superhero movie according to The Hollywood Reporter. Dawn of Justice ended its weekend in a third place tie with Disney’s Zootopia, which has been in theaters for over a month. While this isn’t good news for Batman v Superman to begin with, it’s even less good news for the DCEU in general. Warner Bros. has more movies planned over the next several years, and since China is expected to become the largest box office territory in the world by the fall of next year, when Justice League: Part One is released, a lackluster Chinese response could be a serious issue. China has become an increasingly important territory for film over the years but recently the nation has been more of a blessing than a curse. Many films that had difficulty performing well at the U.S. box office, like Terminator: Genisys or Ant-Man, saw their box office go from mediocre, in the latter case, or dismal, in the former case, to outright success, thanks to Chinese enthusiasm for the films. However, as China only becomes more important, what had been seen as a place to simply add dollars to a studio's bottom line is turning into a place where success will be necessary for long-term stability. It now becomes a question as to whether Batman v Superman will reach the $100 million level that most Hollywood blockbusters hope to reach in the country. With a total of $85 million, it would need to hold steady at its current level for two more weeks to reach that level, and most Hollywood features are only given a 30-day license to show in the country. The Chinese box office drop was even greater than it was in the U.S., where Batman v Superman: Dawn of Justice saw a fall of 68%. However, the film was still safely at number one at the box office here. Should Warner Bros. be concerned about the DCEU’s future in China? Let us know what you think in the comments.